The price of maintaining a lavishly decorated home can be a burden for every family. Neglecting the cleaning of your carpets can bring a lull over these works of art and make your home look sordid and undesirable. Thus leave the hard work to the Magic Carpet Cleaning company in Perivale. Our expert local teams have years of experience treating worn-out or blemished carpets with great success. 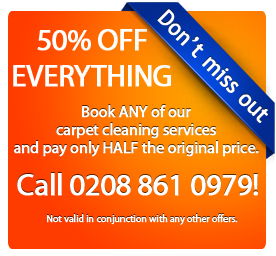 Don’t hesitate to get your carpet cleaned by one of the best crews in Perivale. 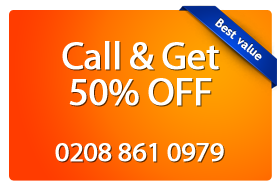 You can contact us on 020 8861 0979 now and receive an absolutely free price quote! Our reliable carpet technicians in Perivale (UB6) are well averse with the methods of carpet cleaning and modern hot water extraction technology . Our team can take complete care for your home carpet and rug. The carpets and furnished homes are common in West London and the services by Magic London Carpet cleaners in Perivale (UB6) are truly remarkable as it is efficient and also charges less and often comes with special offers. Why Magic Carpet Cleaning in Perivale? No stain is strong enough to survive the relentless drive of the Magic London Carpet Cleaning technicians to ensure its removal and prevent them from reappearing. Dirt and soil is removed from the base of the carpets via highly efficient steam cleaning methods. New houses are given a majestic touch by the professional carpet cleaners of Magic London Carpet Cleaning in Perivale (UB6). Give us a call today on 020 8861 0979 for an expert hot water extraction service. Our local technicians are just a phone call away from revitalising your home carpet or rug. Our friendly office assistants will help you with booking a service with us or answer all of your questions. Alternatively, you can use our quick and easy to fill contact form. We will call you as soon as possible.